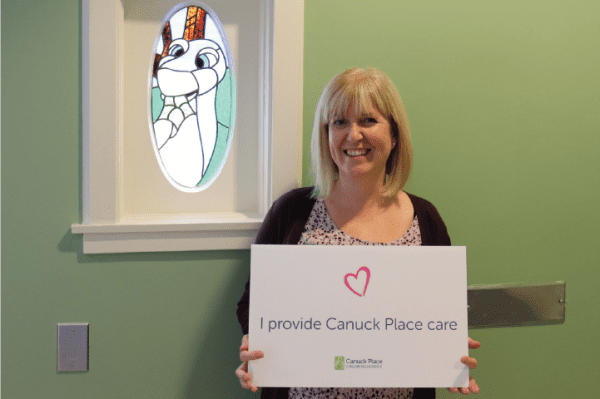 Julie Chesser has worked at Canuck Place Children’s Hospice for 17 years. First as a personal care aid (PCA), and now as a nurse. She appreciates the holistic approach to care that happens at Canuck Place, not only for children, for for their entire families. For her, the thing that sets Canuck Place care apart is time and compassion. This focus on time with families allows her to sit down down to ask families how they’re doing, and really listen to the response. Nurses can often be found simply sitting with a child in need of comfort, or having a cup of tea and a conversation with a mom who needs someone to talk to. They truly learn about the lives of the families they work with. 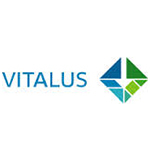 This dedication of time improves the quality of care the entire team is able to provide.